V2X tech will arrive on a crossover in 2023, too. 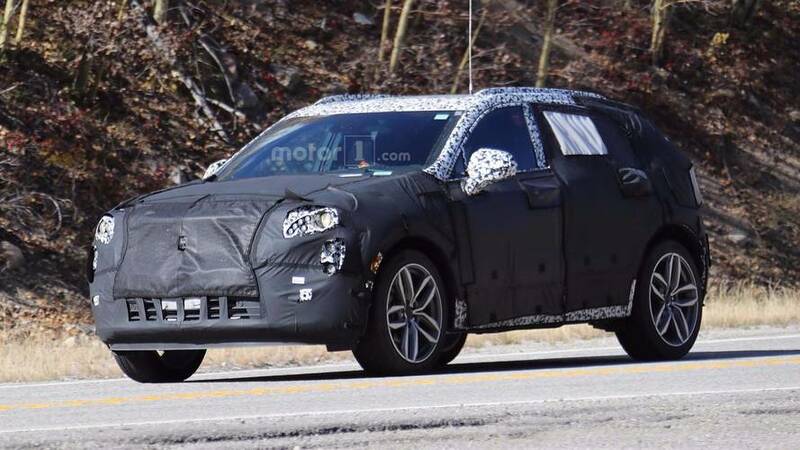 The compact luxury suv will feature Cadillac's hands-free self-driving tech when it debuts next year. 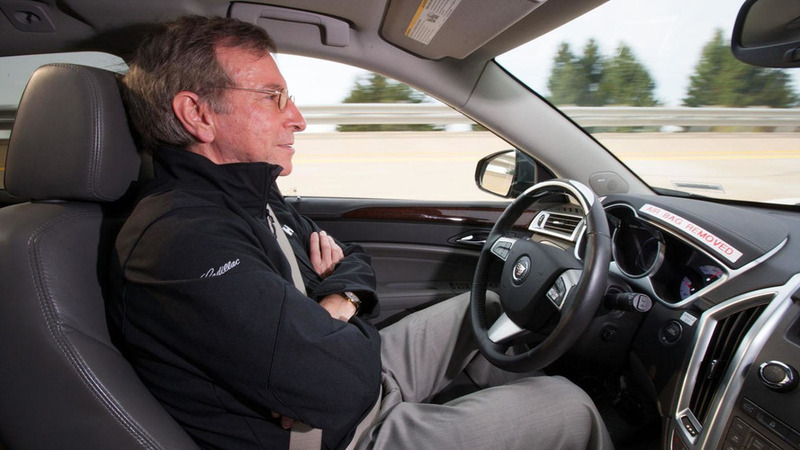 General Motors CEO Mary Barra has revealed Cadillac will launch their Super Cruise semi-autonomous driving system on an all-new 2017 model. 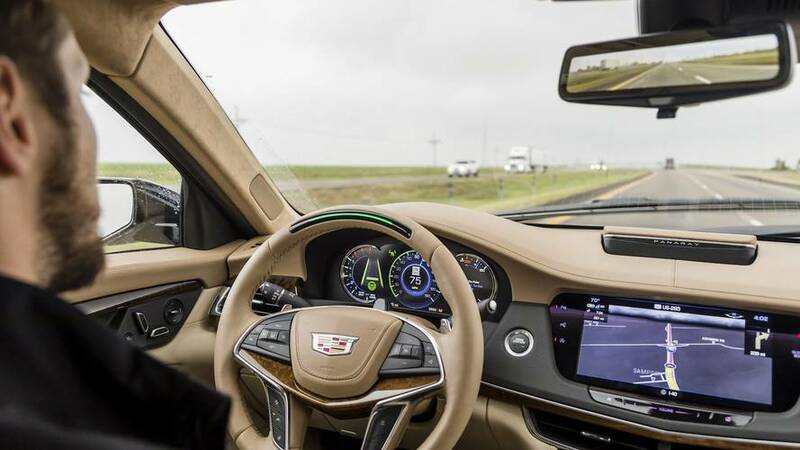 Cadillac has announced their Super Cruise semi-autonomous driving system has progressed to the next stage of development. 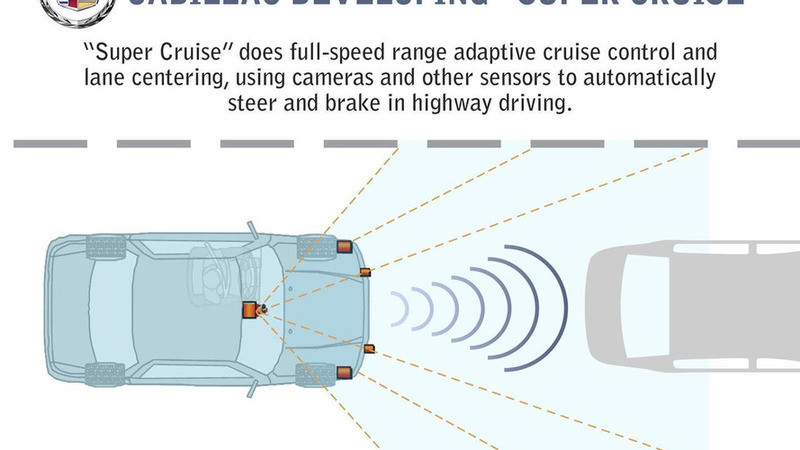 Cadillac has released new details about their semi-autonomous driving system called Super Cruise.